This week on 30@6 we welcome Anita Casteel, President of Ryan's Birthday Party Foundation. She speaks to Alison about the work of the foundation and the upcoming Cancer Research 5K and Walk being hosted by West Nottingham Academy on April 27th. Then Rob speaks with George Wolkind, President of the Delaware Rock and Roll Hall of Fame about their May 5th fundraiser at the Baby Grand in Wilmington. And don't miss our special coverage of Cecil Con 2019. 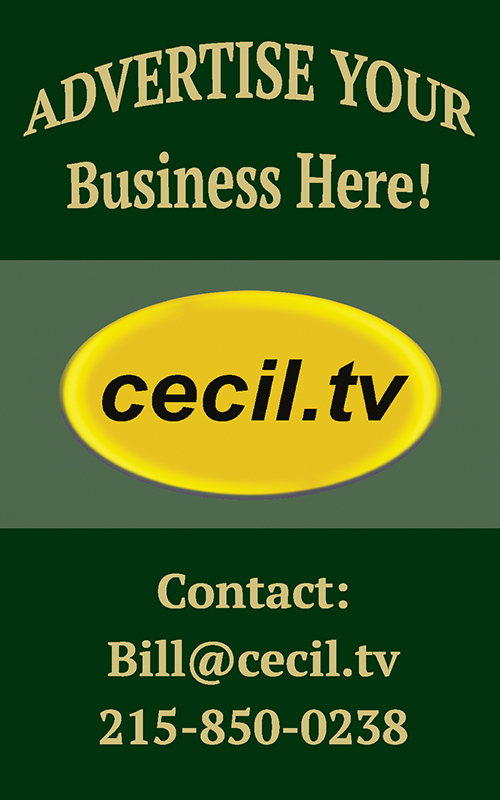 This week on 30@6 we welcome Cliff Engle, Chief of Cecil County Solidwaste Management who talks to Rob about recycling and Houshold Hazardous Waste Day coming up on Sunday, April 28th. Then we meet Dawn Cowhey, president of the Cheasapeake Feline Association. Dawn and Alison discuss feline population control, spay/neuter services, vacination and especially the upcoming fundraising event Catsino. Then Rob speaks to Havre De Grace author William Rigler about writing, his latest book, the supernatural and of course, zombies. This week on 30@6: Dialog With Leadership - Alison Donley speaks with County Executive Dr. Alan McCarthy about his 2020 budget, Rising Sun's water and and opiate litigation. West Nottingham Academy students speak to Alison about how they are getting involved with the issue of climate change. 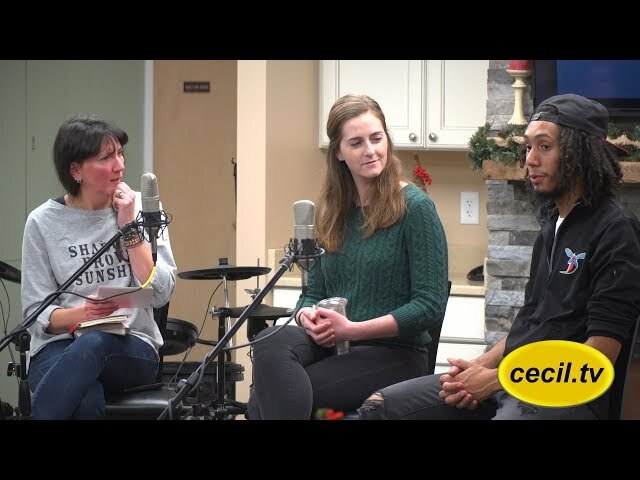 Rob speaks to Morgan DeWeese and Sarah Murray form the Cecil County Department of Community Service about the 25th Cecil County Cargiver Conference on April 9th. And we visit the Cecil County Farm Museum's Plow Day event. 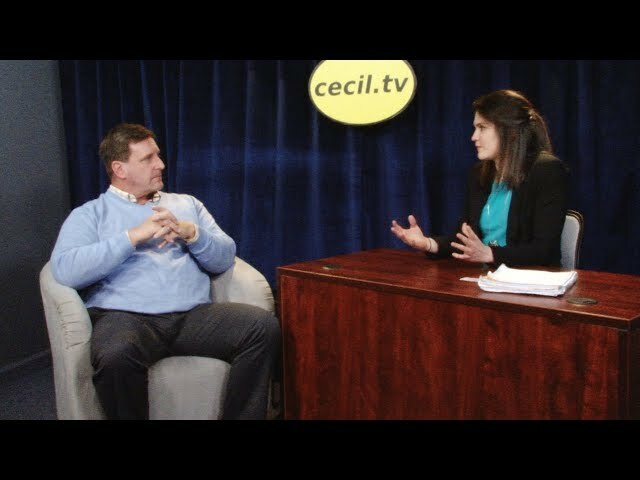 This week on 30@6 we welcome Ralph Defrangesco who tells about U.S. Drone Con at Cecil College, North East Campus on April 6th. Then, to continue the "con" thing, we have Matt Lowder to give us a run down on this years Cecil Con which is happening Friday and Saturday, April 12th and 13th, also in North East. Then, we're very pleased to present Mesen Around, a Chester County band. They are very cool. Check the current segment section for the complete performance. As always, please watch, enjoy and share! This week on 30@6 we welcome back Cecil Parks and Rec's Nick Moon who talks to Rob about Safetyville, T-Ball and summer camp opportunities. Then we get into vintage baseball with Rising Sun Basball Club team members Greg Rodenbaugh and T. J. Hack Veiger. They discuss the upcoming season and some of the finer points of vintage baseball. 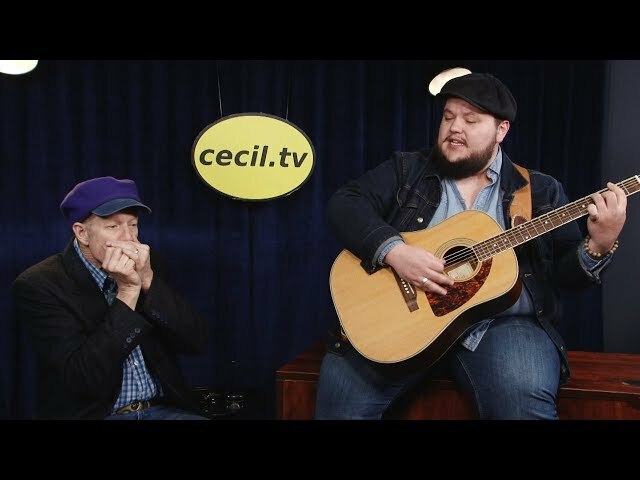 Musically, we have a selection from last week's Open Mic at Elkton Station featuring the hardest working musician in Cecil County, Boxturtle Bob. This week on 30@6 we're happy to welcome Dr. Nelson Fritts, retired CCPS educator and now Director of the Northern Chesapeake Symphony Orchestra. Dr. Fritts talks to Alison about plans for the newly formed orchestra, the audition process and other details. Then Mike Collins pays us a visit to let us know about this weekend's improv show at the Funny Farm Theater in North East. Plus news, essential banter and preview of our upcoming highlights of the Cecil College Open Mic. This week on 30@6 we have another installment of Dialogue With Leadership, our monthly chat with Cecil County Executive Dr. Alan McCarthy. Alison and Dr. McCarthy discuss the $15 minimum wage, the CCPS budget request and Great Wolf Lodge. Then we're excited to present Cecil College Battle of the Bands winners Downforce. The bands members Adam Irwin, Alex Irwin and Bryce Bird are interviewed by Hannah Rodenbaugh and perform some of their original songs. This week on 30@6 we welcome Sergeant Michael Kalinsky of the Cecil County Sheriff's Office who talks to Alison about the upcoming 2nd Annual Teen 3 On 3 Basketball Tournament on March 9th. Also, Sergeant Kalinsky shared details about the S.A.L.T. or Seniors and Law Enforcement Together events scheduled in March. Then we have a report, produced by Hannah Rodenbaugh, about the recent African American cultural celebration held at Elkton Station featuring African drum group Griots Wa Emojo. 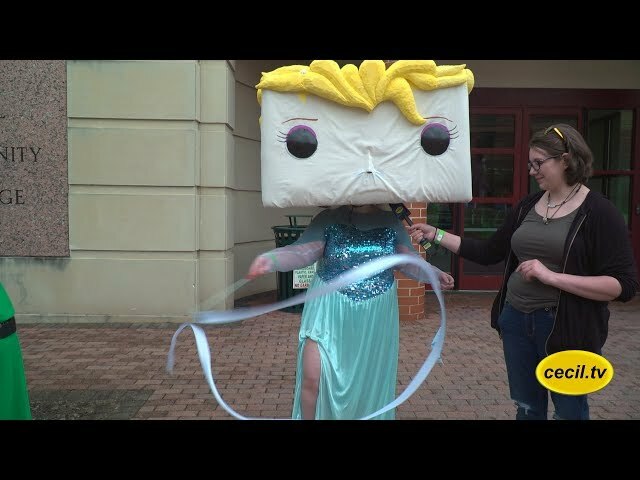 Plus we have our coverage of the 2019 Cecil County Ice Splash! Finally, in remembrance of the life of Mary Jo Jablonski we include a January 2017 interview segment, her first appearance on 30@6. 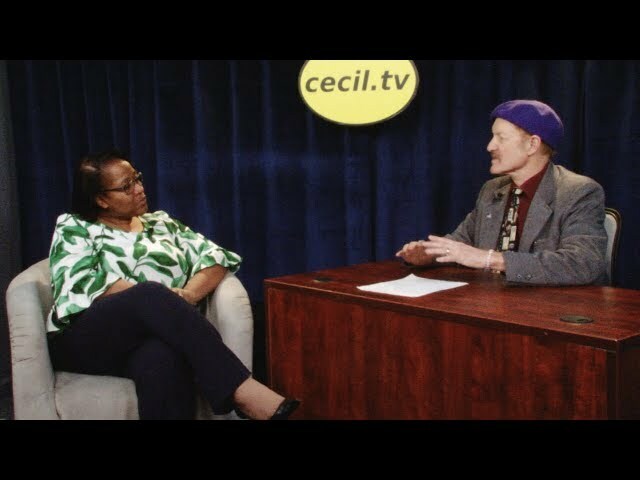 This week on 30@6 we welcome Elyse Murray, President of the Cecil County branch of the NAACP who tells us about the upcoming "Our County * Our Roots * Our Family" event that celebrates African American history in Cecil County. Then we welcome once again historian Mike Dixon who talks to Rob about encounters in Cecil County of the Presidential kind. Plus, our musical guest, vocalist and flutist Gretchen Emery with Kenny Windle! Please watch, enjoy and share. excited to welcome back as our musical guest Trevor Biggers who speaks with Rob about what's new with The Susquehanna Floods plus he plays two of his songs. This week on 30@6 we have another installment of Dialogue With Leadership, our monthly chat with Cecil County Executive Dr. Alan McCarthy. Alison Donley asks him Union Hospital, the 2020 budget and Dr. Mccarthy's thoughts on seeking re-election. Then we meet Perryville homeowner Craig McDowall who shares his concerns about development of another massive warehouse and its impact on his neighborhood. And then we're pleased to again welcome old timey country musician Dell Lord who reminisces about growing up in the country and then sings and plays a couple of tunes on his twelve string guitar. This week on 30@6 we welcome Elkton High School teacher Marie Freisleben who, along with students, produced an outstanding video about bullying. The we meet Rising Sun Commisioner Dave Warnick who talks to Rob about the proposed Rails to Trails project. Plus, we have Part 1 of highlights from Cecil County Public Library's Reveal of the new North East Branch. This week on 30@6, we welcome Richard Starr, Economic Development Coordinator of the Cecil County Economic Development Department. The we're excited to meet Robin Way, farmer and principle coordinator of the Robert Burns Dinner menu and it's preparation. Then we welcome our good friend and occasional camera-person Pete Bernardo who plays one of his original songs. This week we feature a Q&A session with District 35A Delegate Kevin Hornberger who gives us his take on the current legislative session. 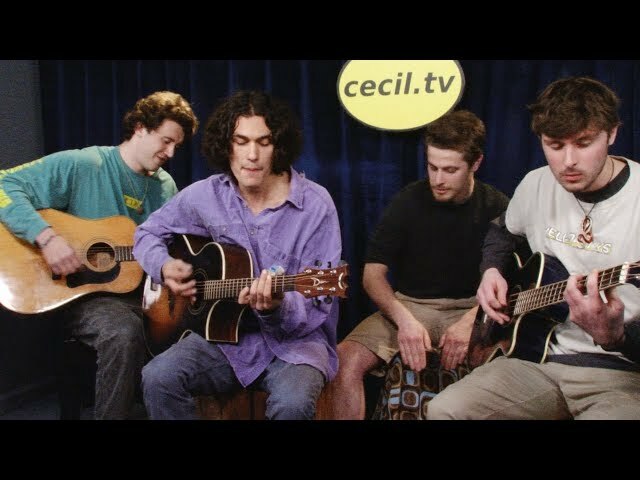 And we meet Peace by Peace, a new Cecil County based band. They talk to Rob and play three of their original songs. This week on 30@6 we welcome back County Executive Dr. Alan McCarthy for another installment of Dialog With Leadership. 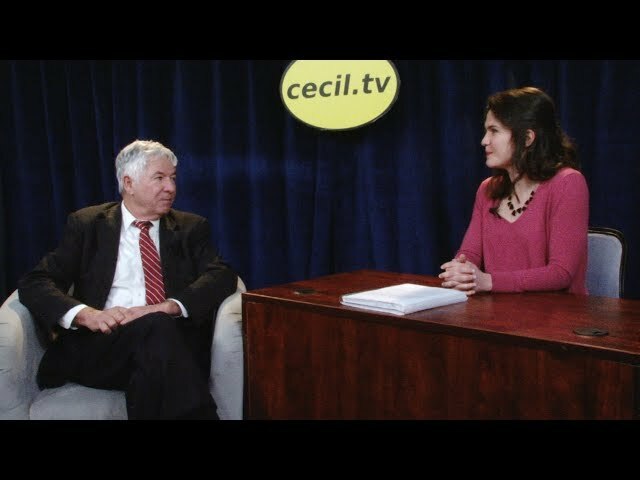 Then we meet Tom Lofland, Director of Workforce Development and Business Solutions at Cecil College who tells us about the Cecil Leadership Institute. And don't miss our special feature on Janes United Methodist's month program "discover depth". 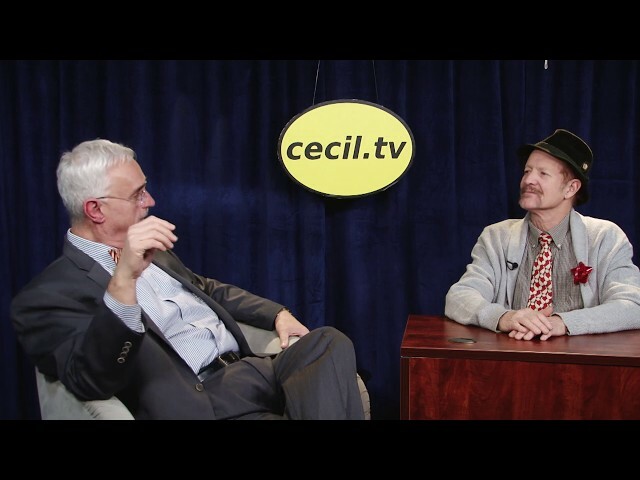 This week we welcome Cecil County Council President Bob Meffley who discusses a range of important county topics. Then once we're happy to chat with Cecil County historian Mike Dixon about Christmas in the county then and now. 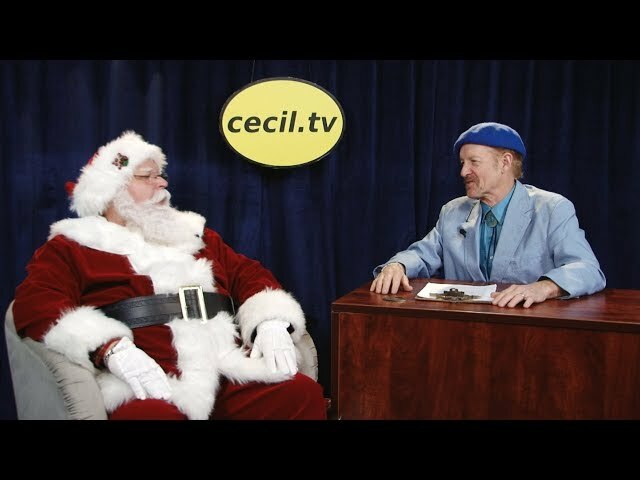 Rob hits the streets to find out the meaning of Christmas and have a feature to help promote the Master Gardener program. This weeks 30@6 has a Christmas theme with reports on holiday giving for the less fortunate. We feature stories on the YMCA's Angel Tree, Marine Toys for Tots and Bruce Mangini's effort to collect toys for the children of veterans at the Elkton VFW. Plus, we welcome Elkton businessman Roger Owens and a report on Leeds Elementary and Northrop Grumman's Astronaut Training for 5th graders. Last but not least - SANTA!! 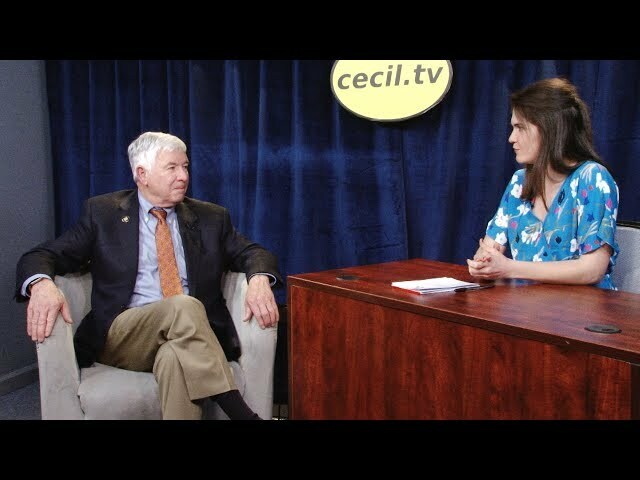 This week on 30@6 we welcome back Cecil County Executive Dr. Alan McCarthy for another installment of Dialog With Leadership, a monthy update of whats happening in County Government. Then we meet Kim Gallaher from Cecil County Parks and Recreation and Trish Sexton, secretary/treasurer of the Holly Tree Corporation who tell about the upcoming Holly Tree event. And we're happy to feature, once again, Allie Charles, reader service librarian at the Cecil County Public Library who tells about her holiday gift book selections. Plus - don't miss our coverage of the Cecil County Christmas Parade. This week on 30@6 we welcome Sgt. 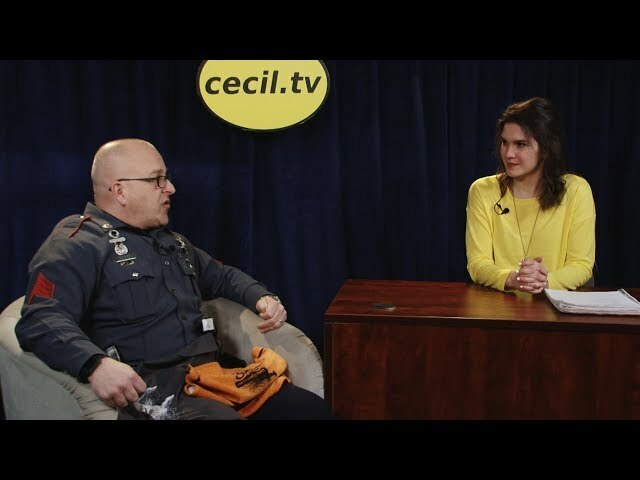 Michael Kalinsky of the Cecil County Sheriff's Office who talks to Alison Donley about the Police Athletic League and about active shooter response. 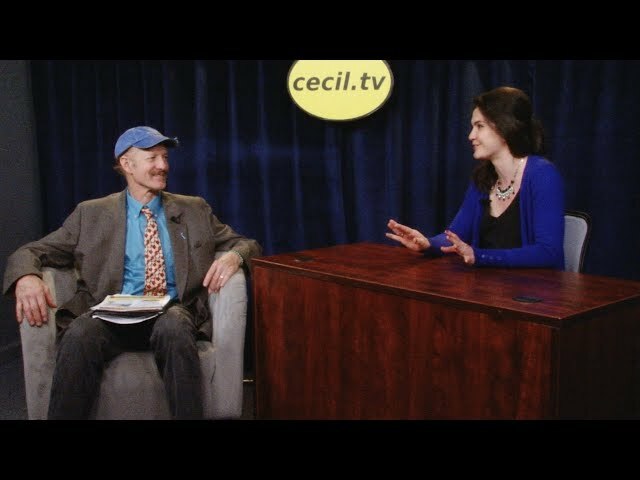 Then we meet newly elected member of the Cecil County Board of Education, Christie Stephens, who tells us about her motivation for running and her expectations of being a board member. And Daisy and Liz Eckman from Streetlamp Productions in Rising Sun are here to tell us about their upcoming productions. Don't miss our visit to North East for Small Business Saturday. 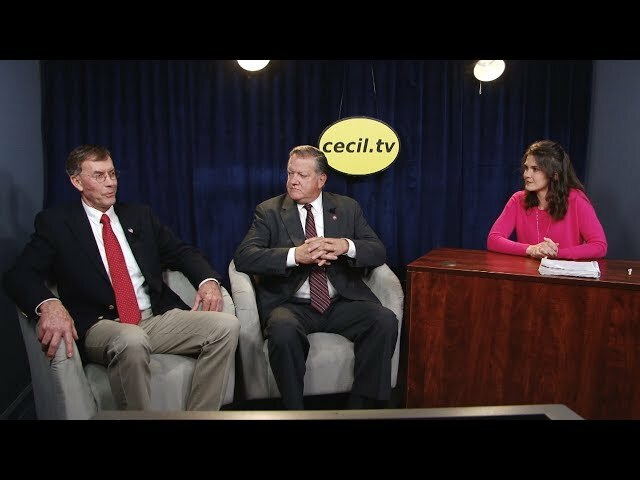 This week on 30@6 we are excited to welcome the Cecil County Council's two new members, Al Miller and Bill Coutz. Alison asks them about their plans and priorities. We paid a visit to the Cecil County School of Technology's open house and learned a lot about their many programs and incredible resources. And we welcome back the "old Hedgehog" - old timey musician and songwriter Del Lord who has written a Thanksgiving song.